Extremely cold temperatures can take your car hostage, according to the AAA. Winter’s frigid grip can drain the power from your battery, freeze the fluids in your engine, freeze your gas line and gel your engine oil. 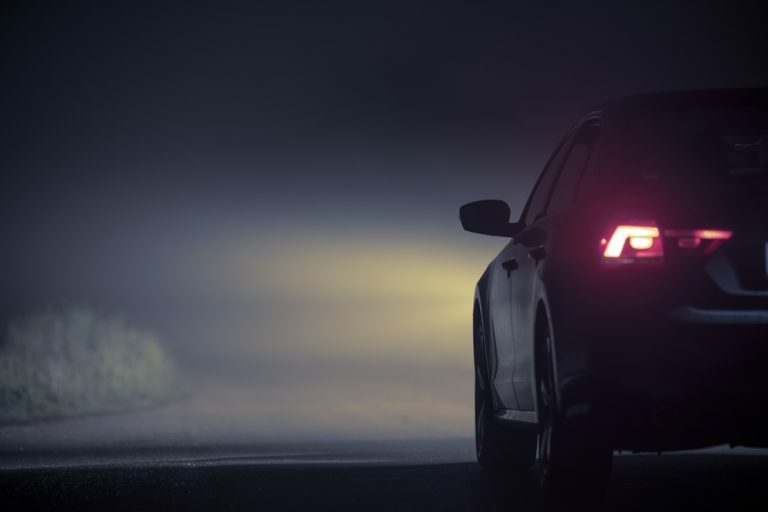 As the temperature drops, so does your battery’s starting power. You can maximize starting power by turning off all accessories including the heater, radio and lights before you attempt to start the car. 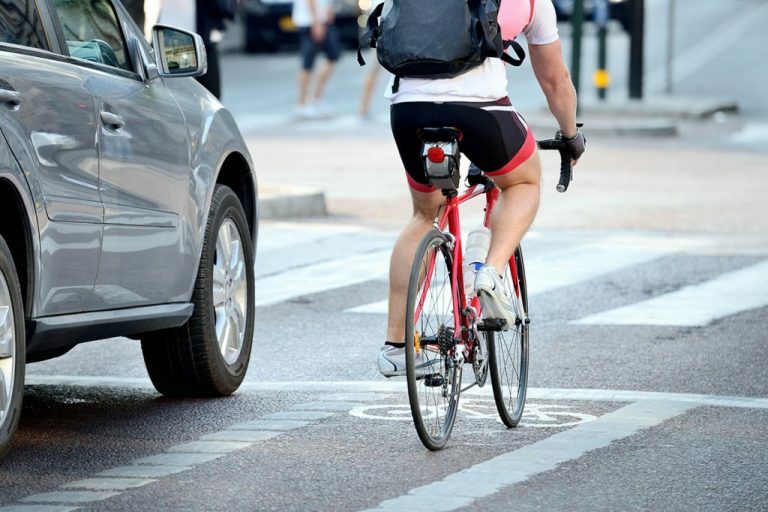 If the car engine doesn’t turn over, you may need a jump-start. 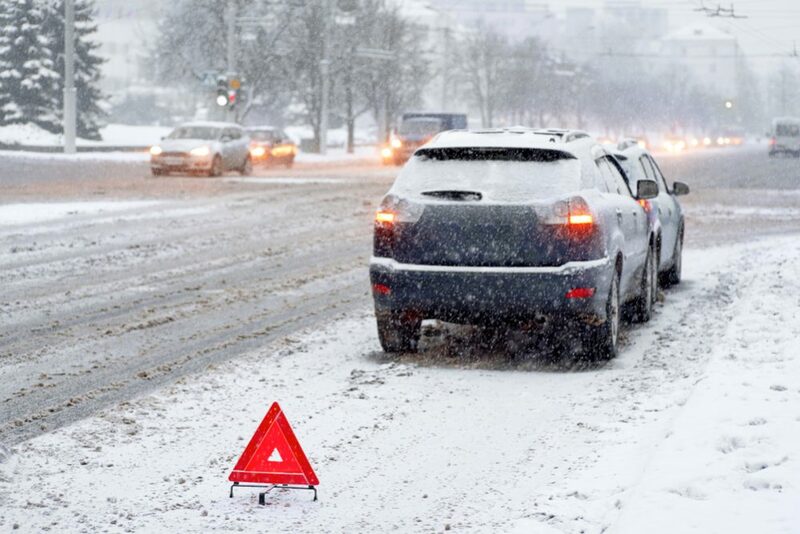 Each winter, the AAA is called to rescue many cars because they weren’t started in the proper manner. The owner’s manual is the best source for guidance on how to start the car in cold weather. 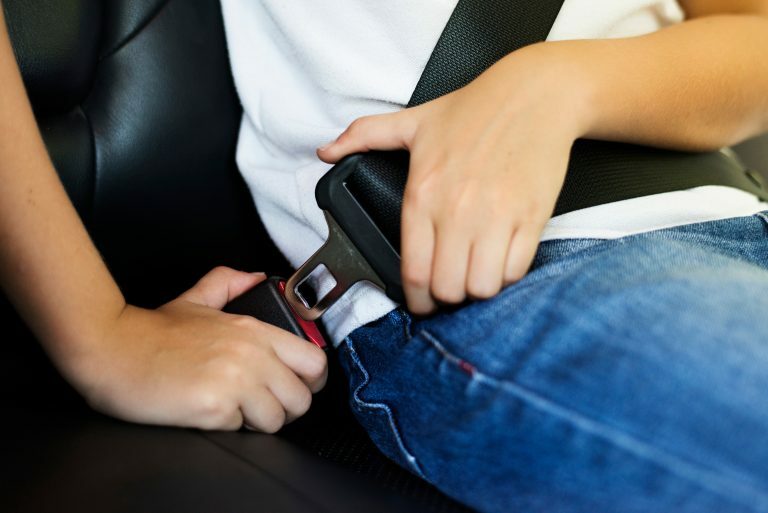 In general, motorists should ensure that all accessories are turned off before attempting to start the car. For carbureted cars, depress the accelerator once and release it. 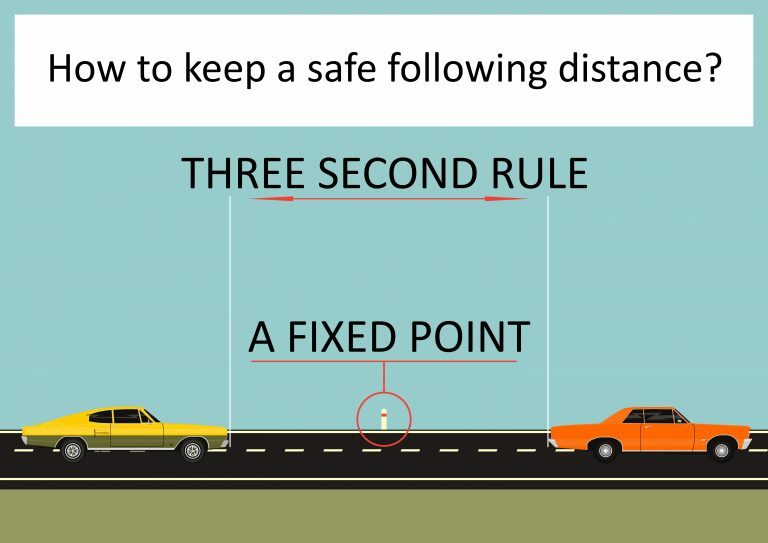 For fuel-injected vehicles, don’t touch the pedal. Turn the key and hold it for only about 20 seconds. Over grinding the starter can cause mechanical damage. If the engine fails to turn over, wait a couple of minutes and try again. The coolant in your car’s radiator should test to 35 degrees below zero and should appear as a bright green, pink or blue color. If it tests to a higher temperature, it may freeze as the outside temperature matches the tested temperature. You can purchase a turkey-baster style tester (hydrometer) at an auto parts store or have a qualified technician test the coolant for you. If the coolant level is low, add a 50/50 mixture of antifreeze and water. For better protection in the extreme cold, you may go as high as a 70/30 mixture of antifreeze and water, but don’t exceed more than 70 percent antifreeze. If the fluid is anything other than the green, pink or blue color, the system should be flushed and replaced with a 50/50 mixture of antifreeze and water. 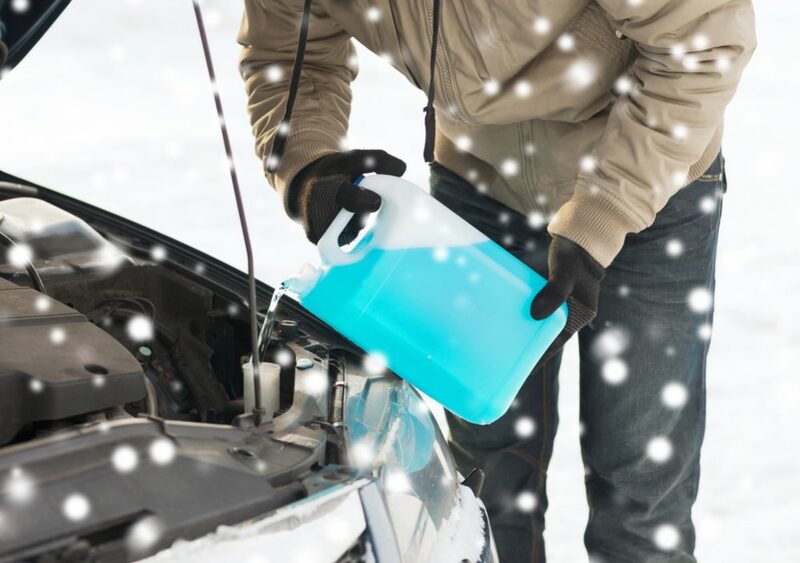 You also can freeze-proof your windshield washer fluid by using a 100 percent solution of washer fluid. Don’t add any water to the fluid because you increase the chance of it freezing. You can prevent your gas line from freezing by keeping the tank as full as possible. Also, avoid using alcohol-blended gasoline during the extremely cold temperatures. The alcohol in the fuel attracts and retains moisture which can freeze in your gas line. 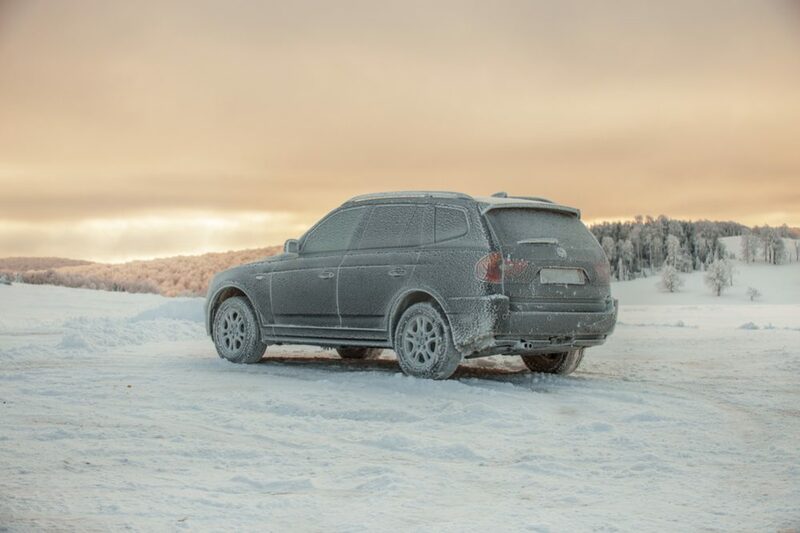 In the extreme cold, oil thickens and doesn’t flow quickly to vital engine parts that need lubrication. 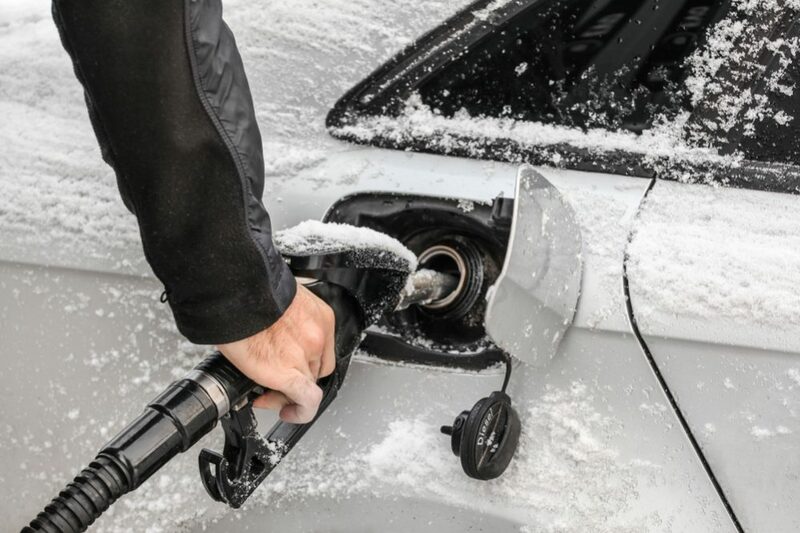 A lightweight, winter-grade oil flows easier in cold weather and increases fuel economy. 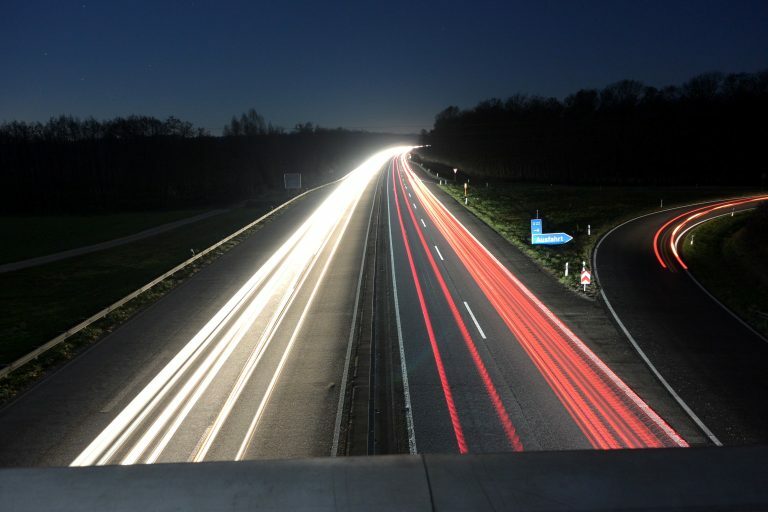 A heavier oil, combined with low battery output, slows the movement of engine parts and in some cases, makes it impossible for the engine to crank fast enough to start. Oil containers have a rating label that includes information about oil viscosity. For example, SAE 10W-30 oil, with an API rating of SH, is thicker at lower temperatures than SAE 5W-30 oil with the same API rating. The “W” means the oil is suitable for winter use. 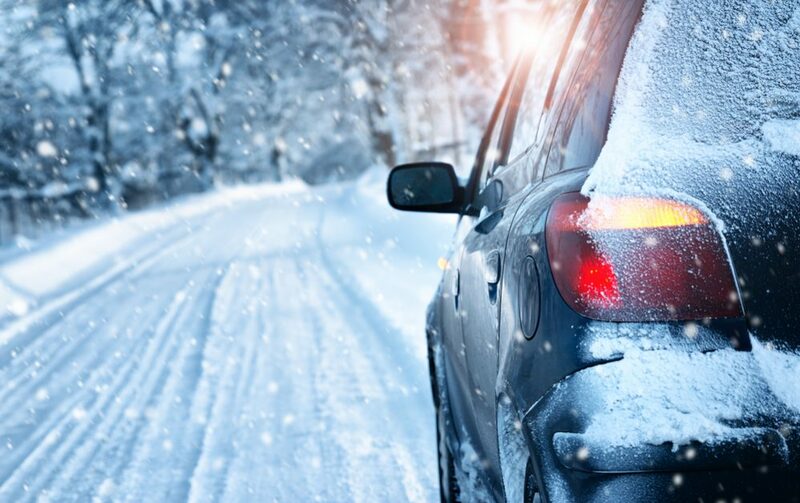 AAA recommends using a lightweight winter oil for winter driving, but check your owner’s manual for the proper weight for your car and change the oil every three months or 3,000 miles. 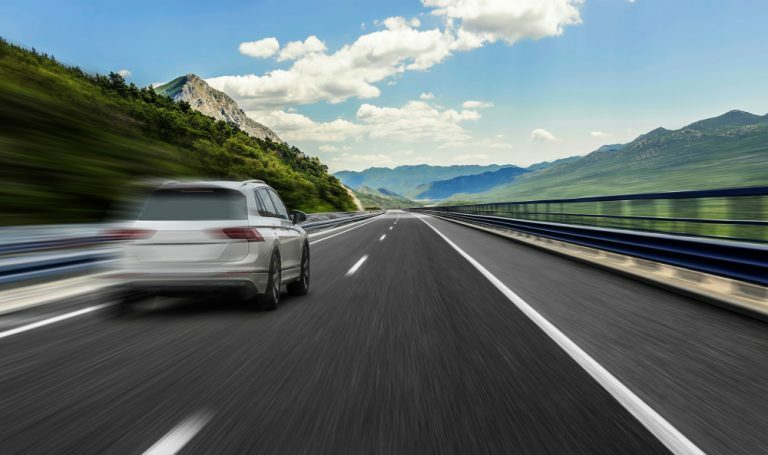 Once your engine is running for at least a minute, you may start driving, but don’t accelerate too quickly during the first mile or two. 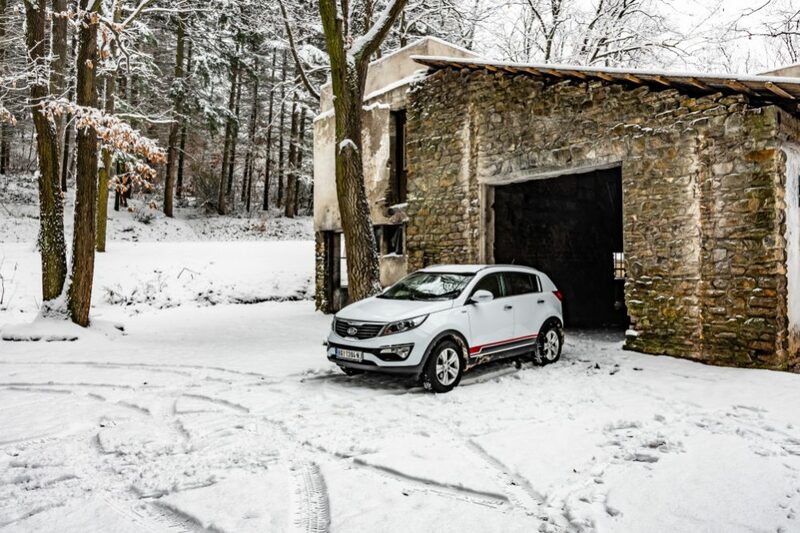 Because of the danger of carbon monoxide poisoning, don’t let your car warm up in the garage for a long period of time, especially if you have an attached garage. The fumes easily can seep into the house and overcome those insides, even with an open garage door.